3. 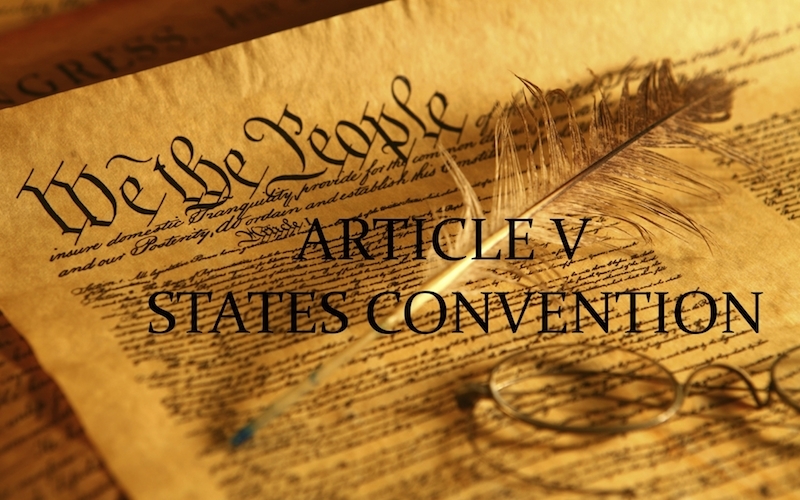 Unnecessary, Unwanted, Dangerous Measure Calling for a "Constitutional Convention"
4. CC/WI's Fiscal Year Ends June 30th. Can You Help Support Our Work? 1. Supreme Court of the United States (SCOTUS) Takes Wisconsin Gerrymandering Case - Decision Likely Not Until 2018: As expected, the SCOTUS decided earlier this month to hear the Wisconsin gerrymandering case, Gill v. Whitford, and both sides say they are glad. From the reformers' point of view, review of the hyper-partisan, secretive, expensive (to Wisconsin taxpayers) 2011 Republican-controlled redistricting process – struck down by a three-judge panel of federal judges last November – needed to end up before SCOTUS to hopefully end the kind of partisan gerrymandering that occurred, not just in Wisconsin, but in many states in the nation in 2011. This was done by both the GOP in states like Wisconsin and Michigan and by Democrats in states like Maryland and Rhode Island. Wisconsin Republican Attorney General Brad Schimel appealed the November federal court decision to SCOTUS and says he is confident the conservative majority will uphold his "partisan politics as usual" argument. Oral arguments before SCOTUS could begin as early as this October. The vote of the key "swing" justice on the SCOTUS, Justice Anthony Kennedy, will determine the outcome of what is expected to be a 5 to 4 decision. CC/WI had this to say about the SCOTUS decision to take the Wisconsin case, which was published in The Progressive magazine. New CC/WI State Governing Board Chair Tim Cullen, a former Democratic State Senator and Majority Leader, teamed up with former Republican State Senate Majority Leader Dale Schultz to write this excellent column published in the Washington Post, about what is at stake in Gill v. Whitford and why the decision made in the case will be so critical to the future of Wisconsin and the nation. 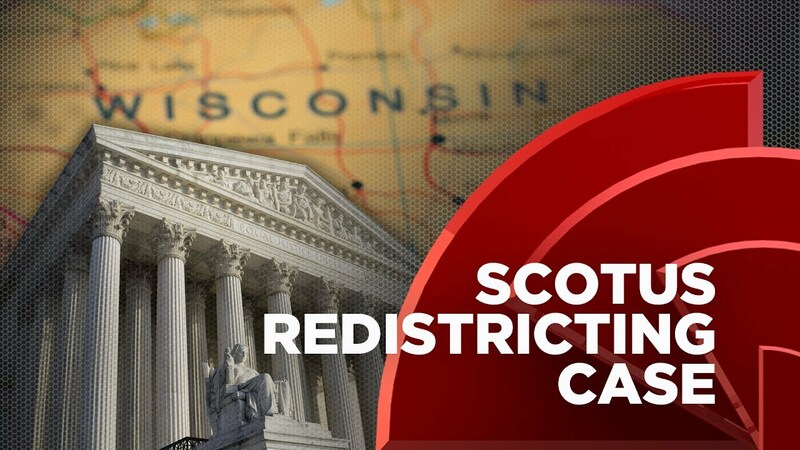 For more about gerrymandering in Wisconsin, the case and related matters, read this article published in the Dunn County News about CC/WI Director Jay Heck's recent talk about all of this. A video of the presentation is here. Additional information can be found here, here, and here. 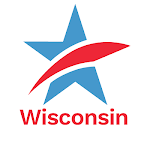 The "remedy" against further hyper-partisan gerrymandering in Wisconsin is enactment into law of legislation to establish a non-partisan process of redistricting such as was adopted in Iowa in 1980. Senate Bill 13 and Assembly Bill 44 are identical measures that would accomplish this and they have bi-partisan support. Contact both your State Senator and your State Representative and demand that they support and co-sponsor these measures. If you are not sure who your legislators are, go here. Finally, if you have not done so already, please sign this petition to the Wisconsin Legislature (and get your family and friends to do so as well). Our goal is to gather 5,000 Wisconsinite signees and we are almost at 4,000. We want to be able to deliver the petition to the State Capitol this Fall at about the time the SCOTUS hears oral arguments in the Gill v. Whitford case. 2. Campaign Finance Reform "Re-Introduced" at the Capitol: Earlier this month, CC/WI joined State Senator Chris Larson (D-Milwaukee), other legislators and reformers in support of a number of comparatively modest but important campaign finance reform measures – many of which were once the law in Wisconsin but have been repealed by Republicans and Governor Scott Walker, primarily in 2015 – when they decimated almost all regulation and disclosure of special interest political money in Wisconsin. CC/WI Director Jay Heck is speaking here in support of the reforms at a Capitol press conference. More on these measures are here and here. We will be providing further information about these and other needed reform measures soon. 3. Completely Unnecessary and Unwanted Measure to Amend the U.S. Constitution in a Dangerous Way Passes in the Wisconsin Assembly: Despite many other pressing state budget issues of great concern to Wisconsin citizens, Republicans in the State Assembly carved out time on Flag Day - June 14th, to vote on a measure no one is calling for except for the American Legislative Exchange Council (ALEC) and some other wealthy special interest groups that bankroll the state GOP – such as Wisconsin Club for Growth and Wisconsin Manufacturers and Commerce. Measures to make Wisconsin the 28th state (of 34 needed) to call for an Article V Constitutional Convention are AJR 20, AJR 21 and AB 165 – all misguided measures written for the stated purpose of adding a balanced budget amendment to the U.S. Constitution, but which would take us well beyond even that draconian, disastrous outcome. Seven Assembly Republicans joined all the Assembly Democrats in voting against the call for a "Con Con," which is a good nickname for this abomination. Public opposition played a big role in their votes against it. Fortunately, prospects for passage in the Republican-controlled State Senate appear much less certain at this time. GOP Senate Majority Leader Scott Fitzgerald (R-Juneau) has expressed grave reservations about the matter, as have other State Senate Republicans. No action is expected in that chamber this Summer. But we will have to work hard to make sure it is not passed in the State Senate because Gov. Scott Walker is very supportive of it. Jay Heck appeared recently on statewide Wisconsin Public Television's Here and Now program recently, in opposition to the Article V Constitutional Convention measures. He was also a guest on Wisconsin Public Radio's Joy Cardin program on the same subject which you can hear here. For more on this, go here, here, and here. 4. Our Fiscal Year Ends June 30th. Your Support and Assistance is Needed and Would be Much Appreciated: Enough said. If you are willing and able to help support our ongoing reform work, please mail a check or your credit card information (Visa, Master Card, American Express, Discover) to Common Cause in Wisconsin, P.O. Box 2597, Madison, WI 53703-2597. Or, you can call Jay Heck at the CC/WI office with your credit card information at 608/256-2687. Thank you very, very much. We are very grateful to you. Gerrymandering, Campaign Finance Reform, Constitutional Convention - Reform UpdateTweet this!